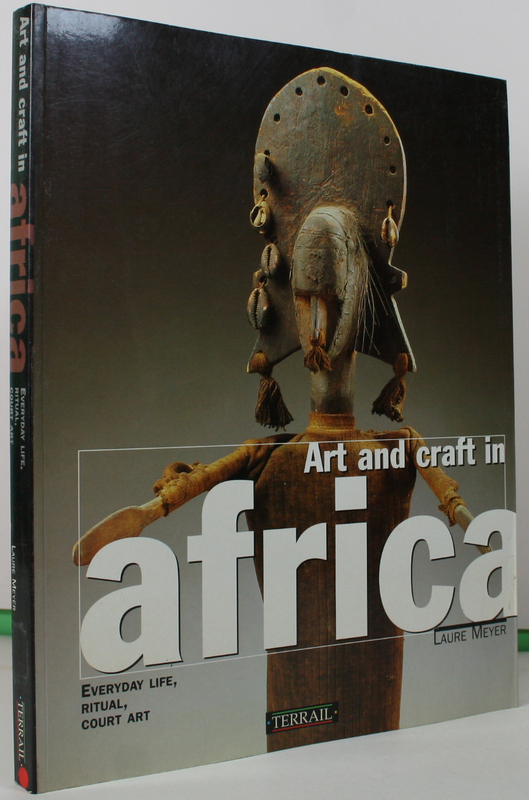 There is nothing arbitrary about an art and craft in Africa: each African art object draws upon the fundamental myths of the collective experience, while respecting aesthetic and symbolic norms, and they are almost always the product of ancestral techniques. 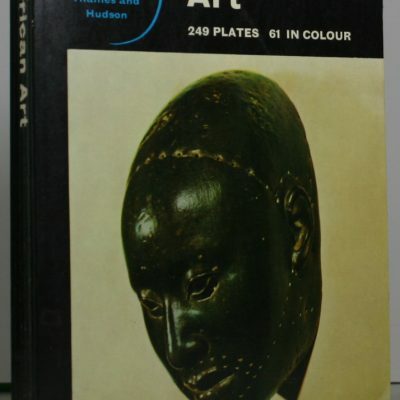 Presented by theme, the magnificent objects in this book, chosen from more than a hundred ethnic African groups, express a wealth of aesthetic and technical solutions. 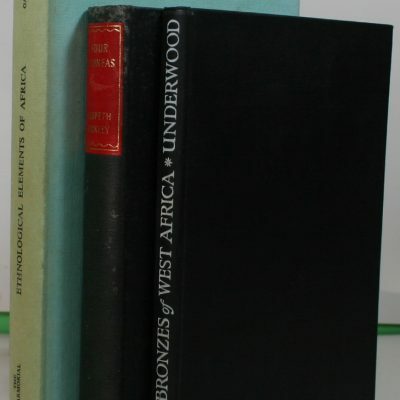 Limp pictorial card covers,again in an almost new condition.Size 12×10 pp 207 inc,photo credits,bibliography,index,map of Africa,that show’s all the tribes mentioned in the text.Illustrated in full colour,with full supporting text.Hinges strong.Binding Tight (suggest unread) No foxing,staining or browning.Internally and externally clean and bright throughout. 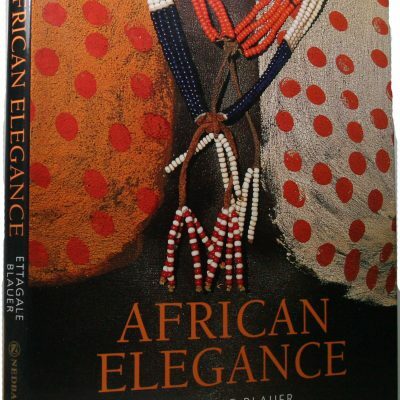 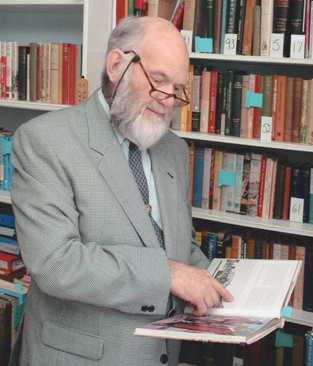 Again a beautiful book to have in any Africana colection.As new.